After President Obama's decisive reelection, the Conservative Party (UK) hired Obama's campaign manager, Jim Messina. They sought to recapture an outright majority in the 2015 British elections. Now, one could question whether an American could replicate such success in Britain. And many did- pollsters predicted a tie with the Labour party, and gambling houses based their odds based on the polls. But, after the Conservative romp in Thursday's elections, the house will lose a lot of money to people who bet on the Tories. The largest British, Irish, and Scottish bookkeepers all reported paying out six- to seven-figure sums. As shocking as the Conservative victory was, it was even more influential. The Labour Party saw a crushing defeat. Though they polled even with the Tories, they won 232 to the Conservatives' 330. Labour collapsed in Scotland: the Scottish National Party wiped out the Labour's stronghold in Scotland, winning 56 of 59 seats. Much of Britain's future, including how it interacts with the world, hangs in the balance. Conservative leader David Cameron has promised a referendum on Britain's membership in the European Union. Such a move would cost British businesses billions in trade. But all of the worries can wait for tomorrow. 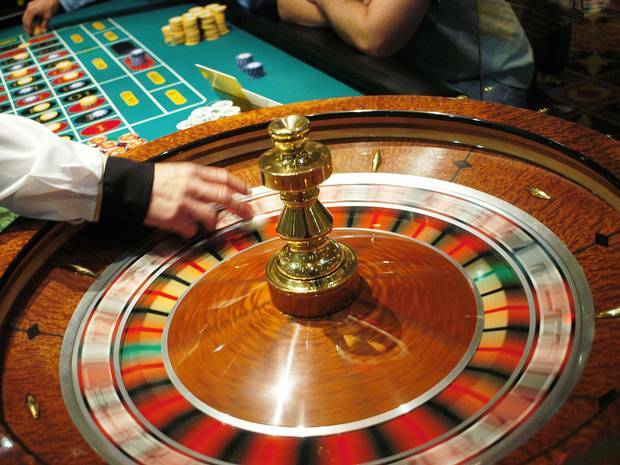 For now, British gamblers can rejoice. They sided with Obama's acclaimed campaign manager, beating the house- a rare feat.